Over the weekend, Alfie Kohn wrote a piece for Salon headlined The perils of “Growth Mindset” education: Why we’re trying to fix our kids when we should be fixing the system. It’s divided into four parts and I think the first section offers a spot-on critique of some who view the idea of a “growth-mindset” and other Social Emotional Learning concepts as the primary answer to the challenges facing our students and schools. It’s similar to analyses that I’ve offered elsewhere (see The manipulation of Social Emotional Learning and The Best Articles About The Study Showing Social Emotional Learning Isn’t Enough). And I, like Kohn, am critical of what can be perceived as Professor Dweck’s occasional pronouncements that appear to support those in what I call the “Let Them Eat Character!” camp (see Our Students Are Not Supermen & Superwomen and The Limits To The Power Of A Growth Mindset (& The Dangers When We Don’t Recognize Them)). 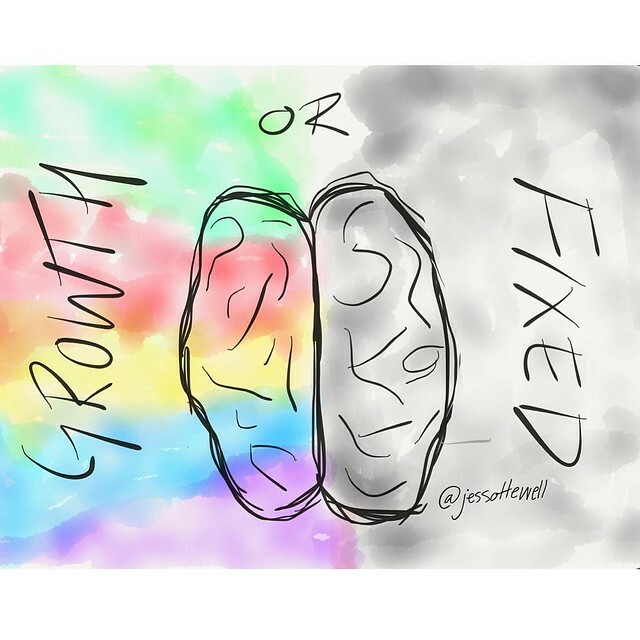 But I think Kohn goes too far by portraying it as an either/or situation facing us in our classrooms — I believe the idea of a growth mindset can have a very positive impact on our students (and I’ve seen it). I also believe that helping students become aware of social/economic/political/racial challenges facing them and how to respond effectively, including through becoming active citizens, can also have a very positive impact on our students (and I’ve seen those benefits, too). I also think it’s unfortunate that Kohn doesn’t mention some of Professor Dweck’s recent public efforts to rein in some of the misuses of her theory (see Why the ‘false growth mindset’ explains so much). Thank you!! Everything in moderation! I can steal some from Dweck, temper it with some Kohn and find a way for my students to succeed and survive!